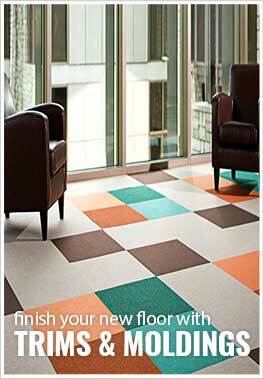 Description - Add a pop of color to any room with Mohawk's Color Pop carpet tile squares. Great as a full floor or as an accent tile, these tiles are very easy to install and maintain. Resistant to soiling and mold/mildew growth makes these floor tiles perfect for any room in your home or business. Featuring a Class 1 fire rating, these carpet tile squares are backed by a lifetime warranty. Weight - 0.81 Lbs. per sqft. Recommended Uses - Color Pop by Mohawk is great as an accent tile or as a full floor. These carpet tiles can be found as flooring in living rooms, bedrooms, as family room flooring, as a custom rug, in dens, as dining room flooring, in home offices, as flooring for basements and much more. Great as an accent tile or full floor.